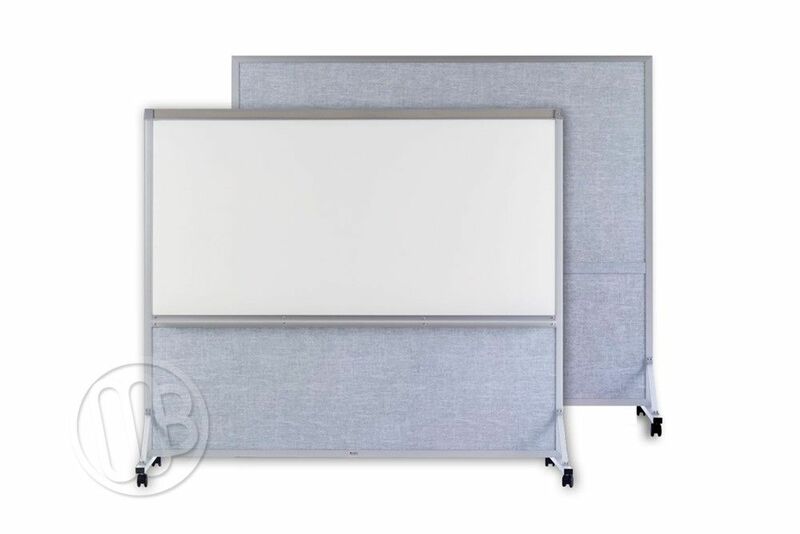 Double duty, portable room dividers that will work as dividers or temporary walls and border but they can multifunction by giving you an excellent magnetic receptive, porcelain steel writing surface or colored vinyl tack surface at the same time. 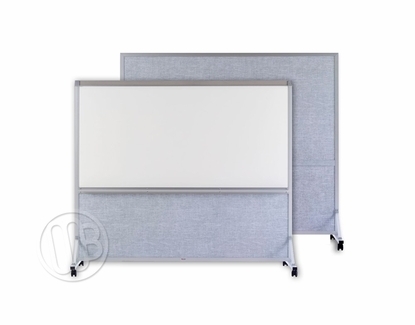 This model has a magnetic receptive, porcelain steel dry erase board on one side of the unit and a washable vinyl tack board on the reverse side. 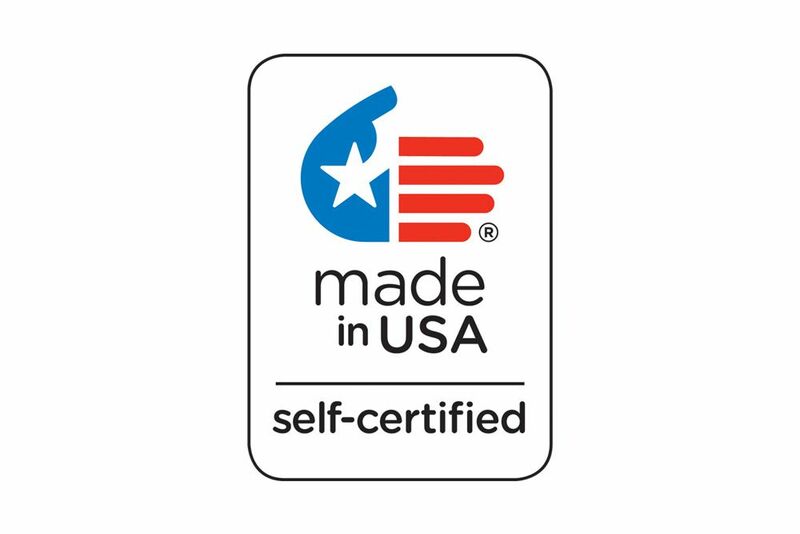 The bottom of the unit has vinyl tack surface on both sides. Each unit is fully mobile making this a very versatile and useful piece of office or classroom furniture. 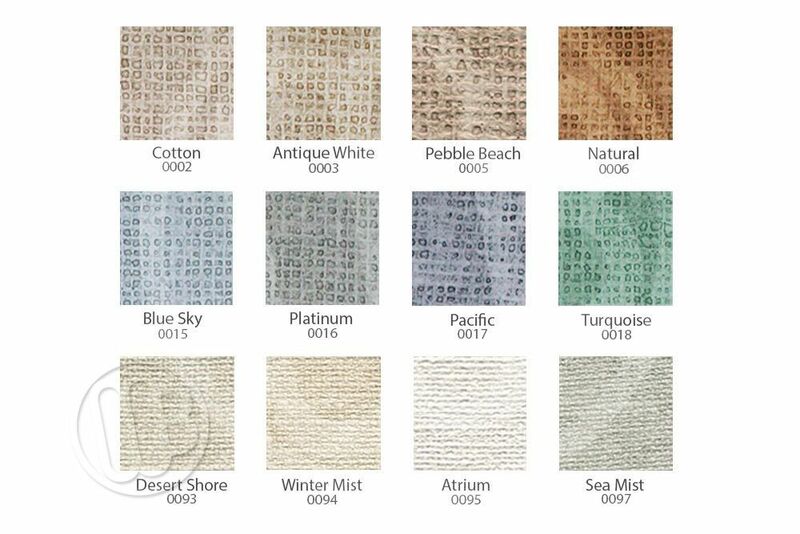 You have the option of either a 64" tall or a larger more private 76" tall unit in three widths of 48", 60" or a larger 72" in your choice of twelve very popular vinyl cloth colors.